NOW GET ENVISION Salon & Spa FREE FOR 30 DAYS! Available on your desktop or in your hands. 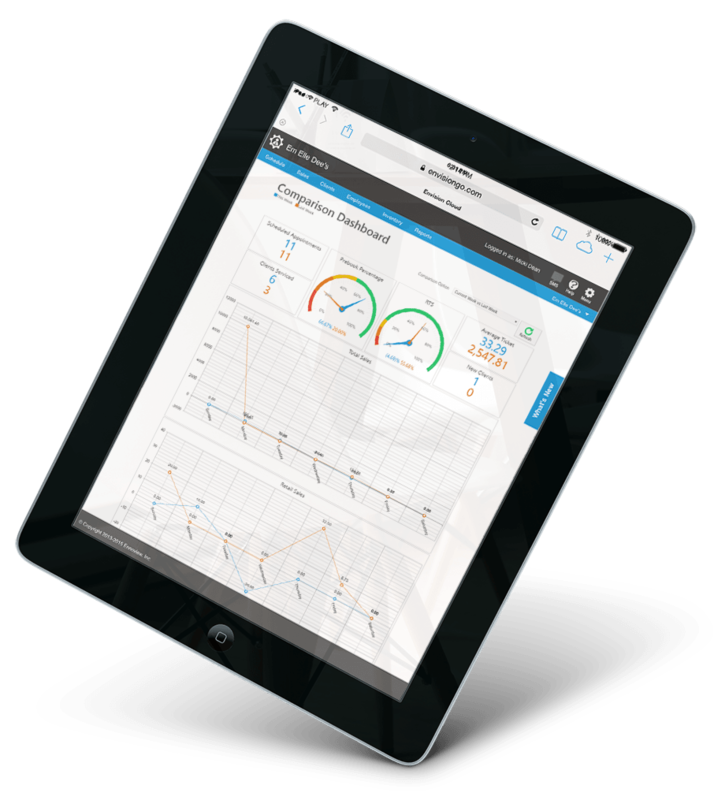 Tools your team needs to succeed. 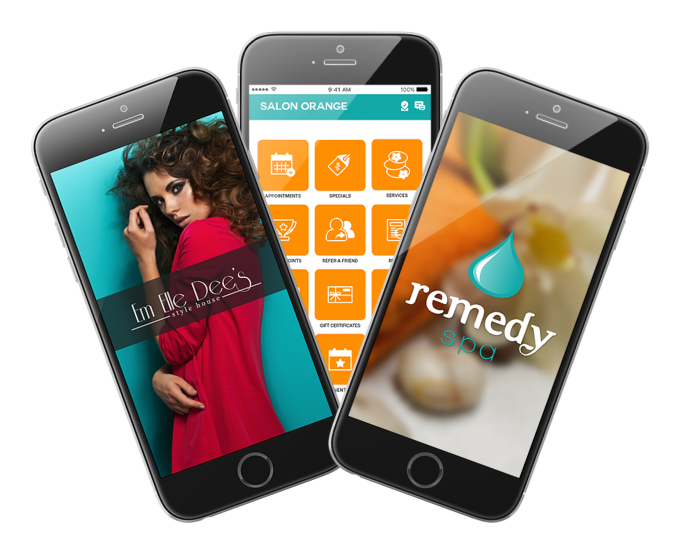 Nurture client connections with a mobile app designed specifically for your salon. 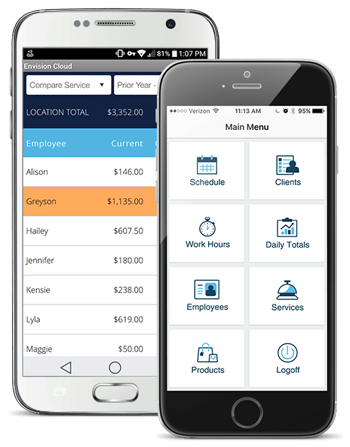 Let Envision Salon Software simplify your daily tasks, build your business, and empower you to connect with your clients like never before. 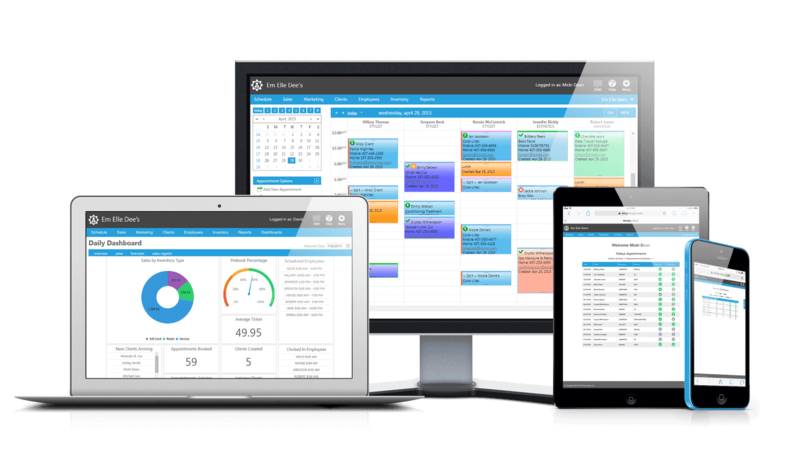 From management to marketing, retailing to reporting, Envision Salon Software provides you with the tools you need to grow your business. It is our job to make your daily transactions simple and smooth, allowing you to concentrate on what's really important, the guests in your business. Wherever you go, the most important aspects of your business are always with you. Stay in constant communication with your clients. Email marketing is FREE with every subscription. Let Envision build your book 24 hours a day, 7 days a week. Clients can book appointments from anywhere at any time. 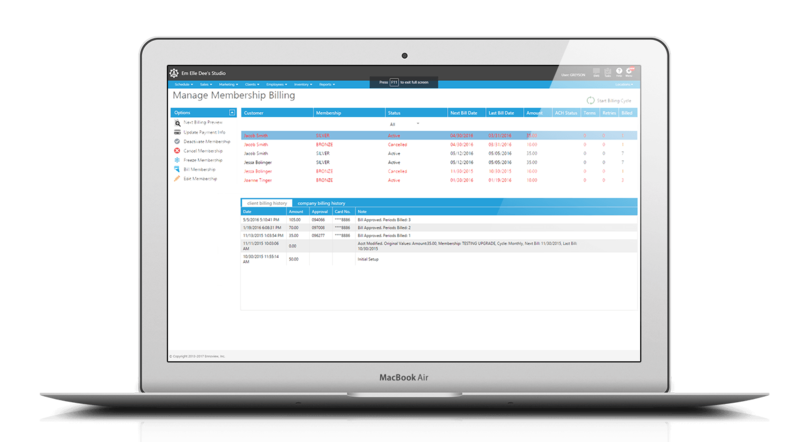 Easily setup, manage, and bill a membership programs within Envision. Create multiple membership options that fit your clients’ needs. Fill out the form below to request an online demo of Envision Salon Software. An Envision Software Consultant will contact you soon!